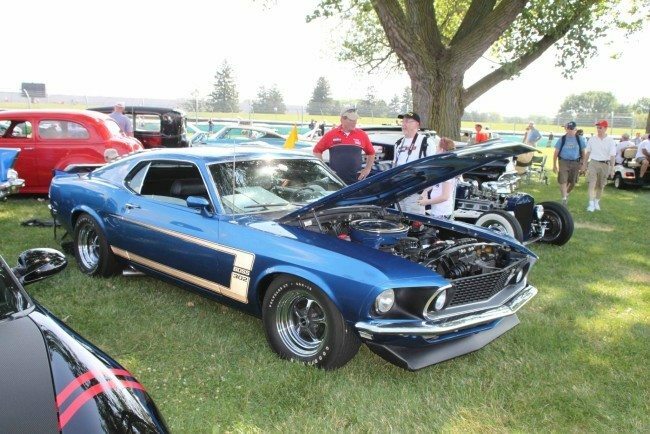 Join Heacock Classic at the NPD Mustang Show in Silver Springs, FL. It’ll be one of the best times to be out in Florida: cooler weather, in a more natural environment – no “strictly black asphalt settings” here – and judging based on People’s Choice! 1993 and earlier can get in FREE as long as you register before 1 January … so don’t be “that guy”. Also, suppliers will be on location to amaze you with their products. As for us, we always enjoy a good conversation, so stop by to get a quote or just to say “hi”. See you there! Love Mustangs? So do we!